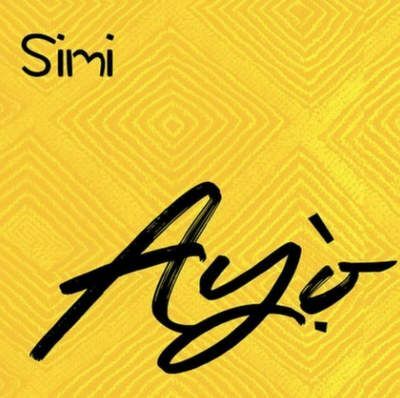 “Ayo” is a song by Nigerian singer and songwriter Simi. 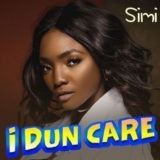 Simi began her profession as a gospel artist, discharging her debut studio collection in 2008 titled Ogaju. 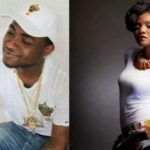 She came into spotlight in 2014 after she discharged “Tiff”, a song which was named in two categories at The Headies 2015 and further conveyed her to standard recognition as an African artist. 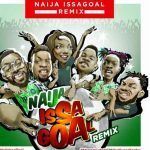 Since the arrival of her collection, she has discharged music videos off the album including “O wa nbe”, “Complete me”, “Gone for good” and “Aimasiko” which was a spread to a song of comparable title by Ebenezer Obey with appearance from him. 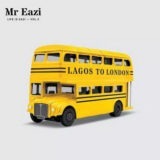 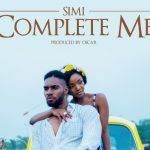 Recently, Simi has been involved in song like “Surrender” with Mr Eazi, “Lovin“, “Naija IssaGoal (Remix)” with Naira Marley featuring Falz, Olamide, Lil Kesh & Slimcase and “Complete Me“.